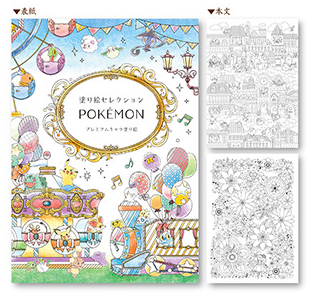 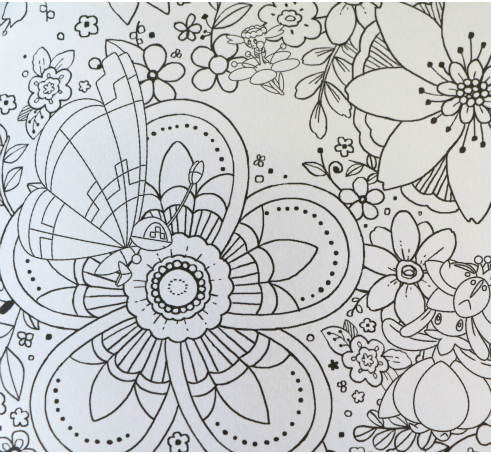 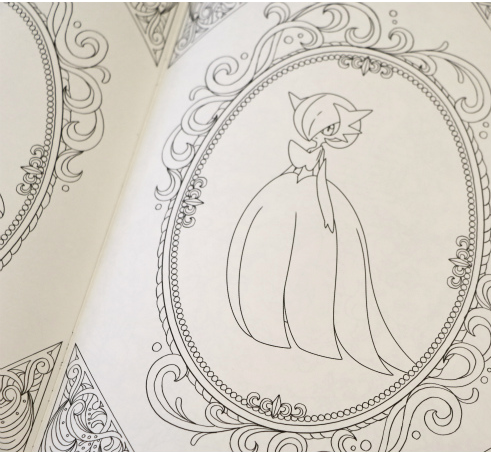 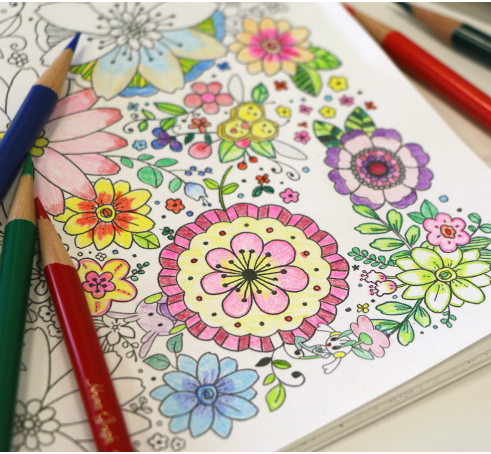 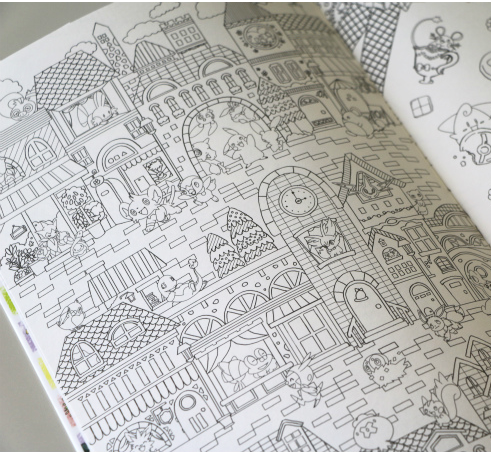 Pokemon is jumping into the massive new trend of adult coloring books! 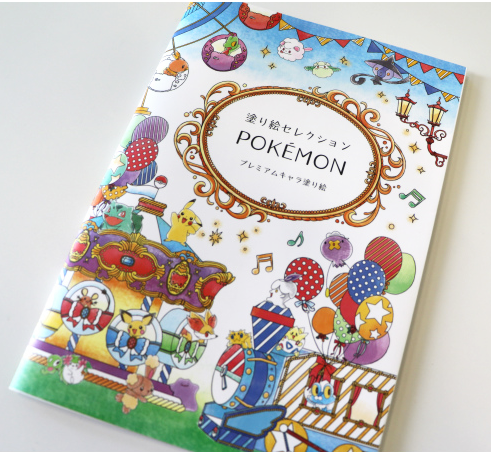 There are 193 Pokemon included inside. 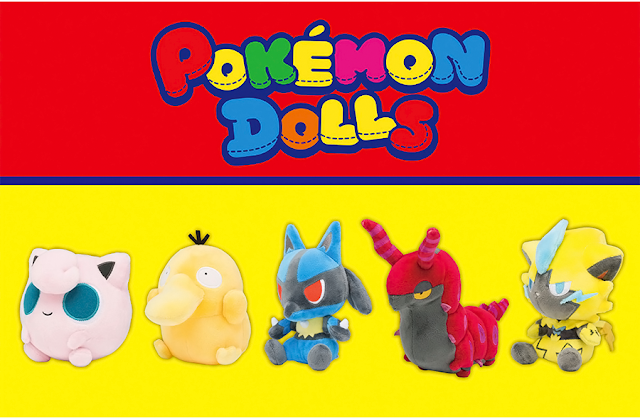 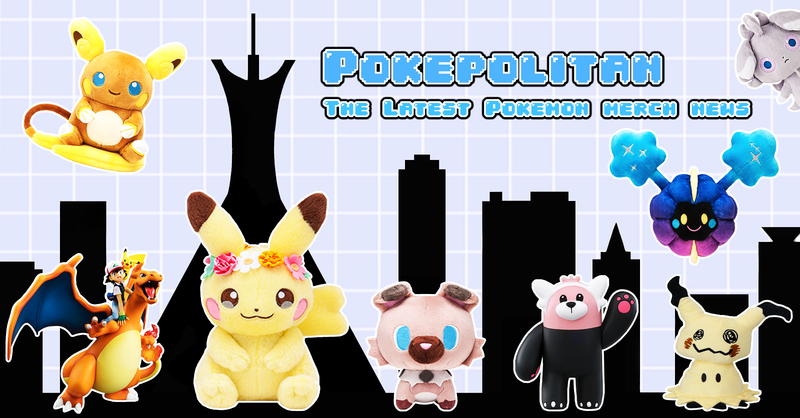 It will cost 600 yen, and will be released late this month.